COMBER has developed an effective heel break system for its Pressofiltro filter dryers to break up the heel remaining after the product has been discharged. It ensures there is no heel left after filtering thus ensuring maximum product yield. For this purpose the multilayer filter plate is pressurized from below with bursts of nitrogen, the heel breaks up and can then be discharged through the rotating shaft. This is particularly effective in combination with the Whirl Snake Turbine: using nitrogen any remaining product on the filter plate is blown towards the discharge port. The combined rotating action of the shaft and the nozzle head guarantees that all areas of the vessel are covered assuring full removal of the remaining product. 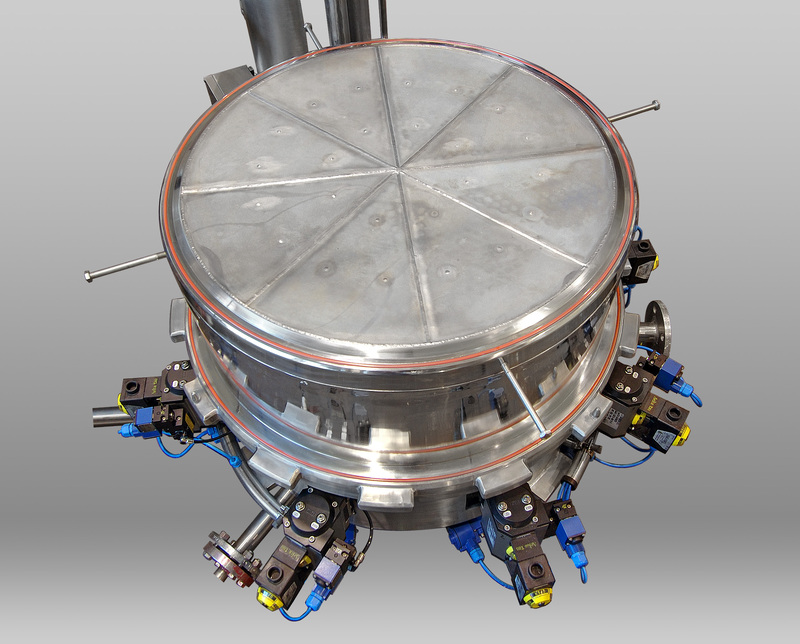 The heel break system from COMBER enables a contained and automated process cycle and is an alternative to manual emptying via Glovebox. This increases both the efficiency of the process as well as safety for product and operator. 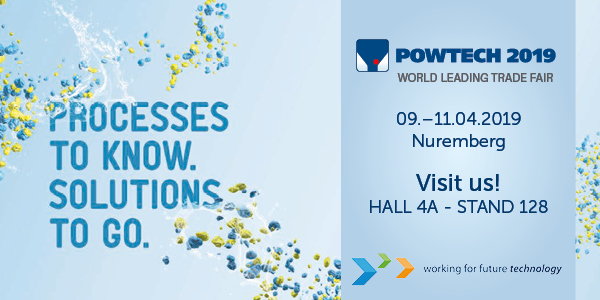 At POWTECH 2019 COMBER is presenting parts of the pilot plant system. Additional versions are optionally available such as a version with directed solvent counter current. Thereby the sedimentation of the solid in precipitation can be significantly reduced. The agitated nutsche filters and filter dryers from COMBER are available in varying designs for multipurpose applications in the thermal separation of solids from liquids. Depending on requirements, the nutsche filters and filter dryers can be made available in ex-design as well as with CIP and SIP functions. Furthermore, customers can choose between different materials that should come into contact with the products – from stainless steel to Hastelloy, titanium and other surfaces suitable for the process.